Round 1 has decided which women moved on to the much harder second round of this tournament, dubbed the "Heavenly Sixteen." These 16 women will compete against each other in their respective matches to determine who advances to Round 3, otherwise known as the "Elegant Eight." In this match, Ciji Thornton faces off against Lara de Wit. Check out some information about each of them below and once you've made your decision, cast your vote in the poll at the bottom of the page. Make sure to spread the word on the Internet to help your favorite win and check back in the future to see who moves on to the next round! Better known as StarSlay3r, Ciji burst onto our computer monitors in 2006 when she grabbed the attention of MTV for being one of the Top 10 Guitar Hero Players in the CPL Tournament held in Dallas, TX. 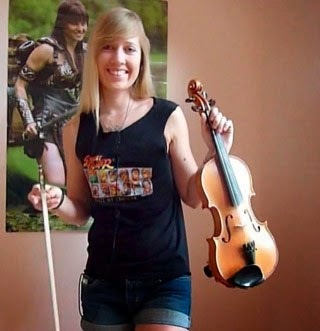 She has been a recognized gamer for the past 6 years after dominating several Guitar Hero and Rockband competitions. She has also appeared on FOX and MSNBC and been featured on many Internet websites such as IGN. Thornton continues to post videos to YouTube as well as participate in many fundraising campaigns, which is why she's back in the Fanboys Anonymous 2015 Internet Goddess Tournament! Not only is she gorgeous, but she is also one of the most talented musicians on YouTube and tour today. Lara broke onto the scene from the great country of Australia bringing us many renditions of our favorite video game music. Yours truly had the pleasure of interviewing Lara on The Dace Man Show to find out she is your typical down-to-Earth girl next door. Lara has successfully released a music album with fellow Internet Goddess contestant Taylor Davis as well as toured with her and many others to conventions and symphonies. Add to her brilliant musical talent her ability to throw together a costume to coincide with the music she is playing and you have videos that capture the hearts of nerds across the world. 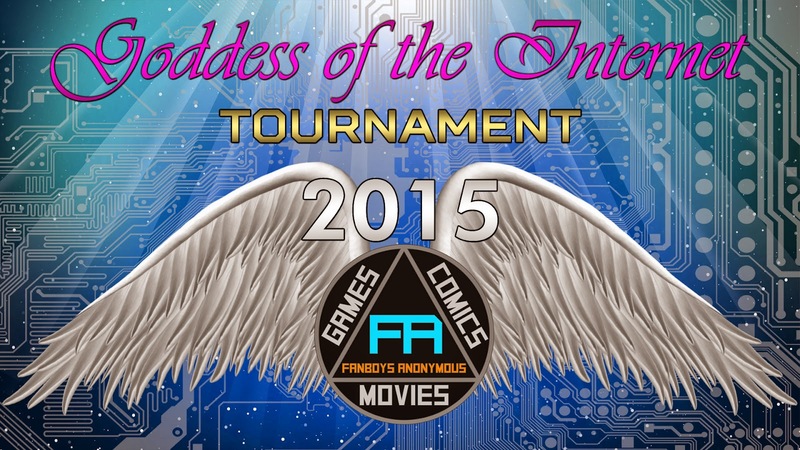 Lara has landed herself a spot on the Fanboys Anonymous 2015 Internet Goddess Tournament!